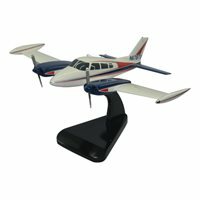 We have your Cessna 310 airplane model with your exact markings! 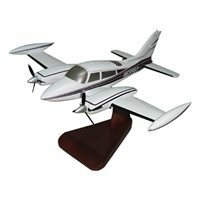 Your custom Cessna 310 model is created for you in just 9-10 weeks. 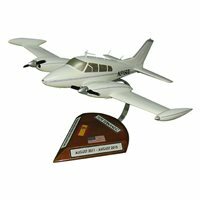 This hand-carved solid mahogany wood custom model will be a perfect replica. 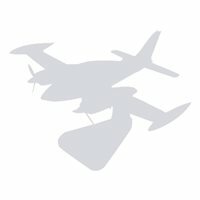 Rush production is also available for tight deadlines. 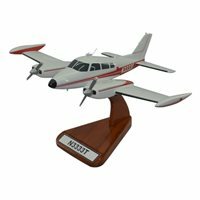 Cessna 310 model of any variant, with every detail. 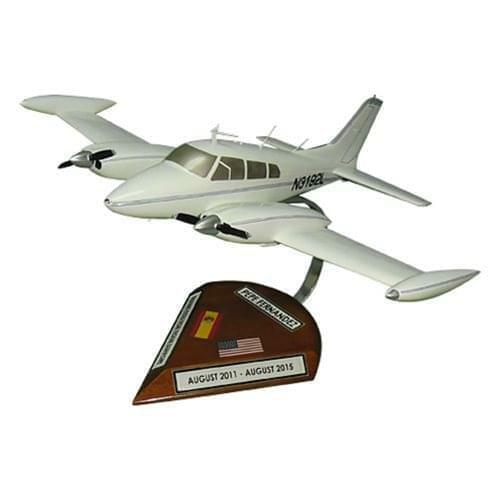 Your custom Cessna model is created from scratch just for you. A personalized stand is included with any patch and any text. After you place your order, we will email a custom form to collect your information. 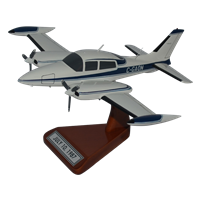 Digital photos of your completed C310 model will be sent for your final approval, prior to shipment.